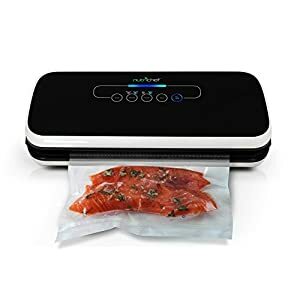 Tags: food saver, food sealer, food sealing, food sealing machine, KitchenBoss, KitchenBoss Vacuum Sealer, sealing machine, sous vide, sous vide cooking, sous vide machine, vacuum sealer, Vacuum Sealing, Vacuum Sealing machine, Vacuum Sealing System. 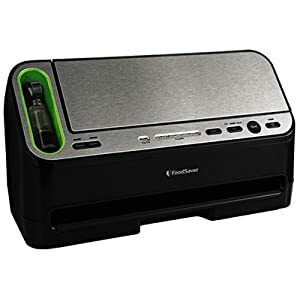 When your family often go camping or towns, KitchenBoss Vacuum Sealer keeps your trip easier and organized. 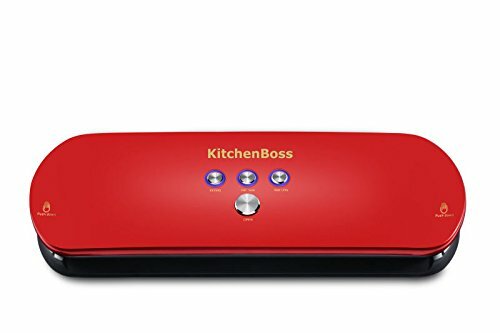 If you are Multiple-child family, you will find how KitchenBoss Vacuum Sealer help you for kids daily fresh food. You can prepare many different foods or snacks for your babies but always fresh and almost no waste. 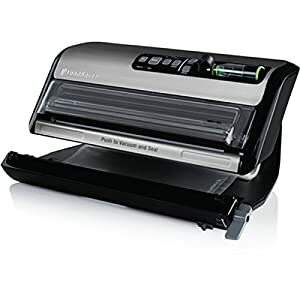 If you collect valuables Documents such as jewelry numismatics, KitchenBoss Vacuum Sealer provides vacuum environment to help long time store and no air oxidation. 1. 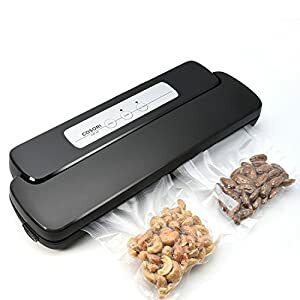 Fill vacuum seal bag and put the open end into Vacuum Sealer SLOT. 2. Close the sealer lid and lock it. 3. Press Vacuum and Seal Button. 1.Fresh Food Preservation. 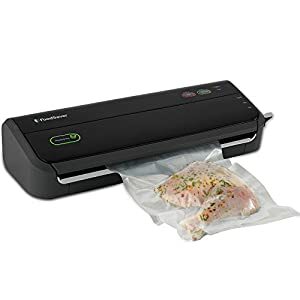 By using the most advanced and reliable preservation technology, Kitchenboss Vacuum Sealer provides you easy and safe way to keep dry and moist foods fresh. 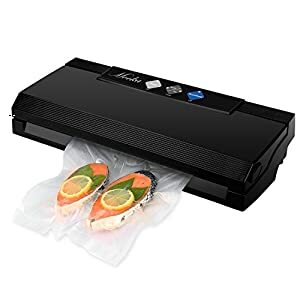 prevents freezer burns on frozen fruits and vegetables, and keeping ingredients entirely free from nasty bugs and bacteria and locking nutrients in food. 2. 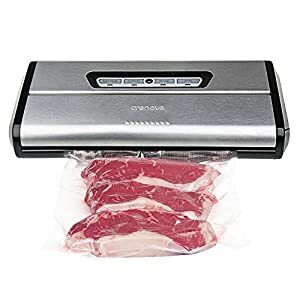 Multi- function Vacuum Sealer. Except food preservation, it can also help you store valuables like jewelry, antiques, paintings, important documents for long time, free from air corrosion. And it also can help keep supplies dry during camping or traveling. 3. Easy and Convenient Operation. “One key” control Model. 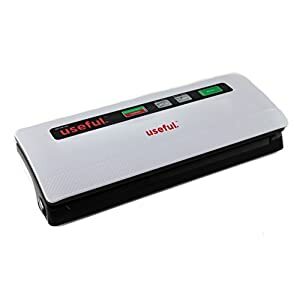 Set the bag, show down the lid, and simply press the Start/Stop button to trigger the automatic vacuum sealing system. It only takes 10-20 seconds to fully seal a bag and can seal about 300 bags a day. 4. Hi-tech materials with high quality. 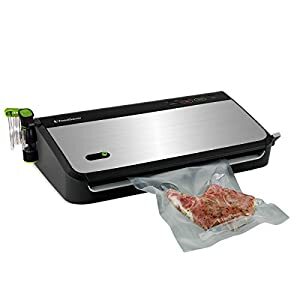 By using a commercial grade vacuum pump and highly effective motor, Kitchenboss Vacuum Sealer works with strong air suction, much faster and safe full seal. The shell contains ABS+PC fire-proof material, with temperature resistance up to 125℃. 5. 100% Satisfaction. 5 years’ warranty with Customer Service & Technical Support. 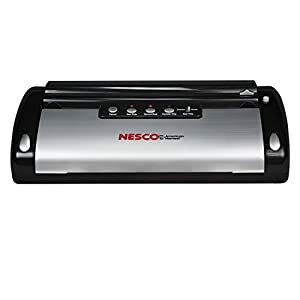 The Starter kit includes: 10 food saver bags and 40 labels (stick the label on the bags and write sealing date on them).